Update: Call of Duty: Ghosts's DLC will be a timed exclusive for the recently revealed Xbox One. Activision has found incredible success with the Call of Duty series while having to make arguably few changes to the core formula. For the next-gen entries on PlayStation 4, Xbox One, and PC, Call of Duty: Ghosts, Infinity Ward is rebuilding the engine from the ground up. 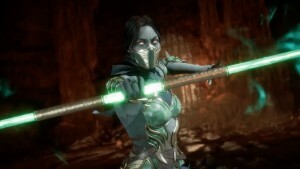 During a pre-E3 event last week in Santa Monica, California, the developer walked us through the new engine’s graphical advancements. We also learned some tidbits regarding the story and were walked through an underwater gameplay sequence. Infinity Ward executive producer Mark Rubin took the stage to explain the basic plot. America has been crippled and is fighting against superior forces. 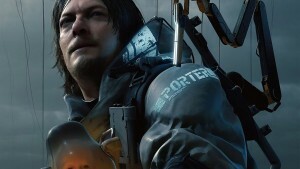 The remaining branches of the armed forces have united, forming an underdog force called Ghosts that the player is part of. The story is being penned by Stephen Gaghan, creator of Traffic. Speaking of underdogs, a canine companion joins the player throughout the game. This war pup sniffs out bombs, attacks enemies, and more. Infinity Ward hopes players attach to this dog emotionally. The team even extensively mo-capped actual soldier dogs and researched the stories of these furry veterans. 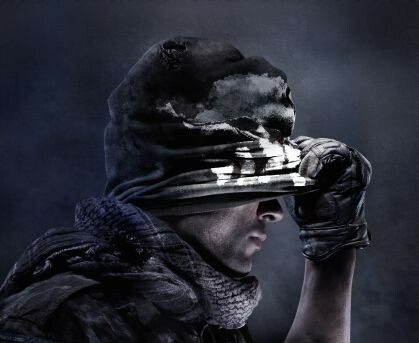 Along with an engine overhaul, Infinity Ward is also revamping multiplayer. While the developer isn’t going into many specifics, it did highlight dynamic maps. An example shown was a truck’s load of huge metal pipes being loosed on enemies. 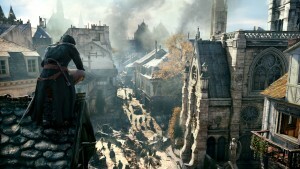 Rubin also mentioned earthquakes, floods, and other player-driven traps affect the flow of the map. 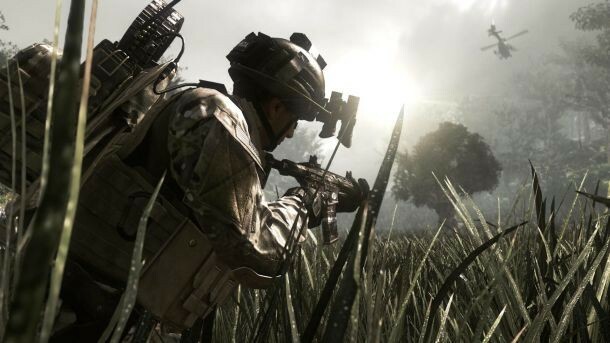 Infinity Ward spent a lot of time comparing Call of Duty: Modern Warfare 3 side-by-side to Call of Duty: Ghosts. As to be expected with next-gen hardware, the new game looks much better. 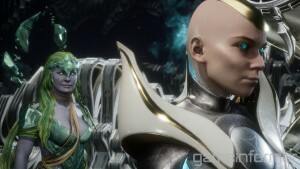 Character models are much more detailed, fewer polygons are visible upon further inspection, and lighting looks amazing. 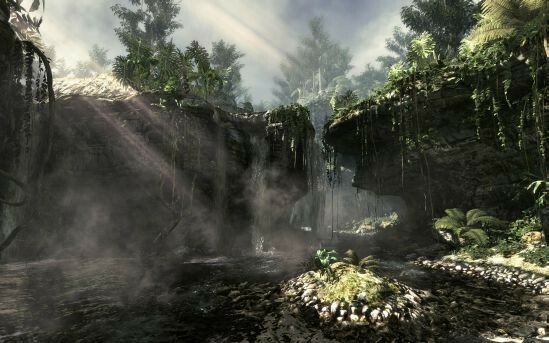 Infinity Ward offered a walkthrough of a jungle environment to demonstrate the new engine’s capabilities. Sun rays peak through the foliage above, a creek babbles quietly, ambient insects and birds fly along, and rocks in the riverbeds show impressive detail. Displacement mapping allows these riverbed rocks to go from flat textures to detailed geometric shapes based on your proximity. Another new technique called sub-d turns jagged polygonal curves into perfect circles, such as the curve of a pilot’s helmet visor or the iron sights on your weapon. 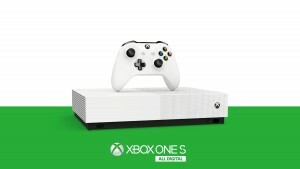 These enhancements may sound minor by themselves, but together they make a convincing demonstration of the benefits of next-gen. Finally, we watched an underwater gameplay sequence. 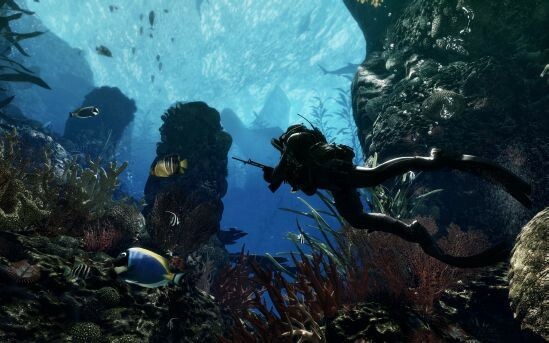 Two Ghost soldiers swim along vivid coral reefs, teeming with colorful plant life and fish going about their business. The duo encounters another set of enemy soldiers. They take out the threat with timed shots from their waterproof rifles. Eventually a loud pinging noise sounds overhead. A huge submarine passes above, which feels reminiscent of the Star Destroyer’s introduction at the beginning of Star Wars Episode IV: A New Hope. 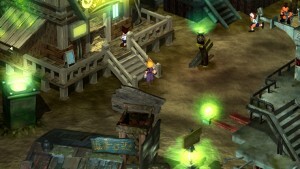 The player takes down the huge vessel with a remote-controlled torpedo from within the ruins of a sunken lighthouse. The concussive blast knocks him unconscious. When he comes to, his oxygen tube has been severed and his buddy works to free him from pinning rubble. The protagonist is freed, his air supply is fixed, and they begin their swim to safety as huge chunks of the destroyed ship rain down. 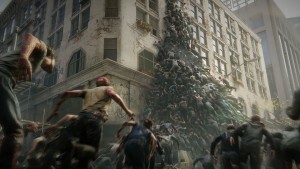 The demo ends as their escape is interrupted by a descending group of enemy divers. 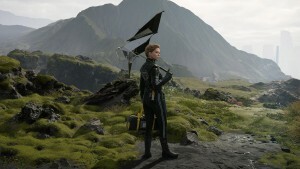 Activision’s demonstration of next-generation technology makes a compelling case for the PlayStation 4 and the Xbox One. 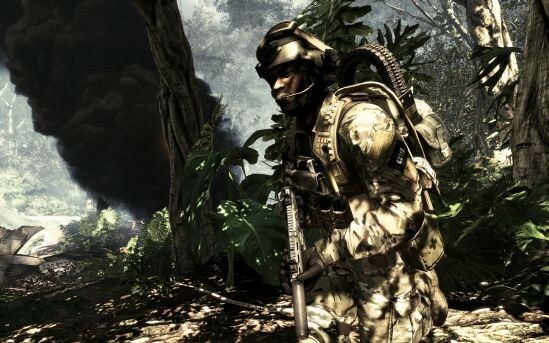 The story behind the Call of Duty games have been hit and miss in the past, but the addition of a proven filmmaker may help Ghosts. 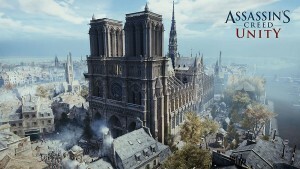 We were impressed by what we saw of the new engine, and look forward to learning more about the changes to multiplayer leading up the game’s launch on current and next-gen systems.